there's been a lot of turkey up there, along with mucho deer - and i suspect the rabbits are having a field day too. too bad its not my stand, but i might have to sit a few days up there later in the season with the caller once i have my deer on the ground! 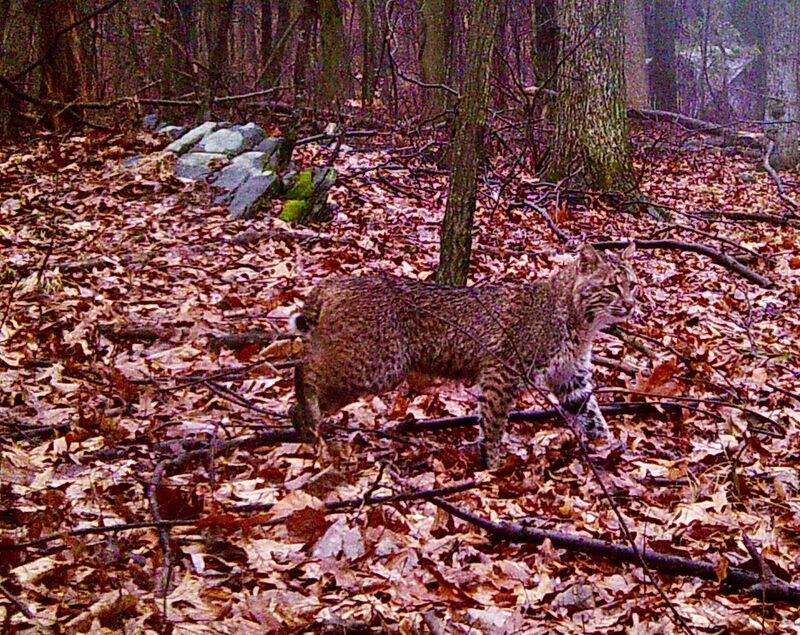 It's pretty rare for me to have no coyotes or bobcats on a camera down here in middle TN. 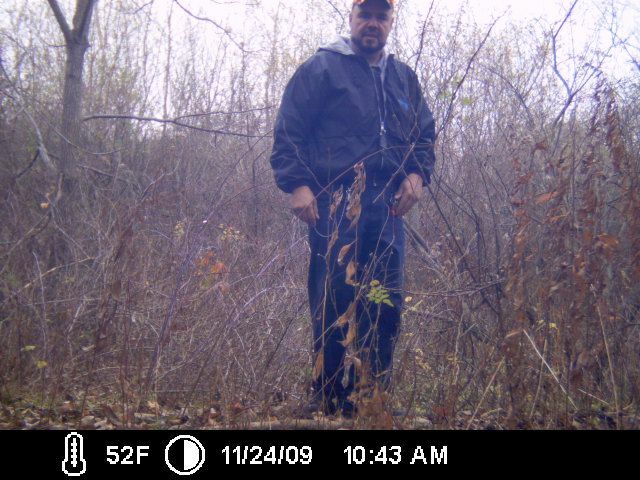 We are running seven cameras on our hunting property. 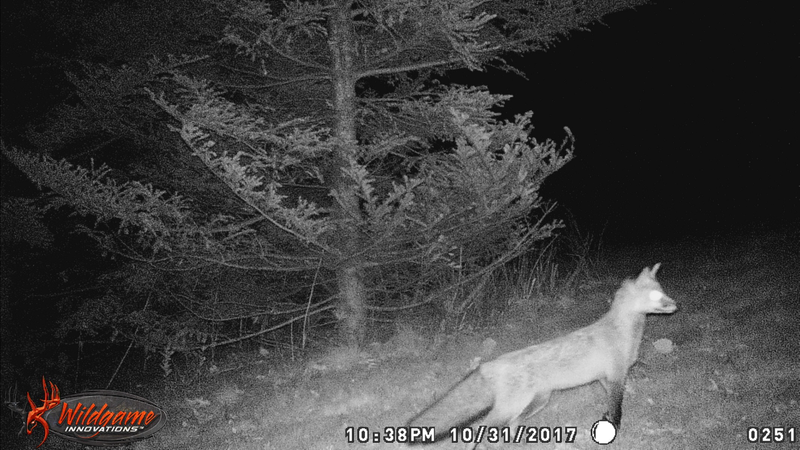 I have pictures of coyote chasing a doe in one of our food plots from two weeks ago. 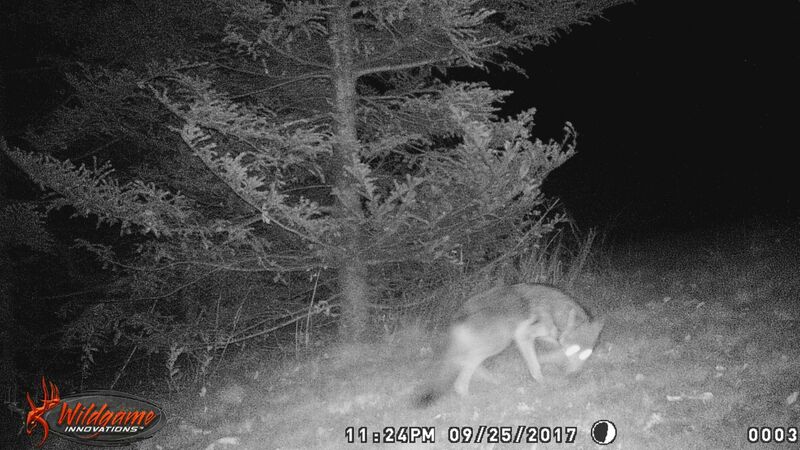 we've got two packs in teh general area, but we dont often see them - or even sign of them - on our property. 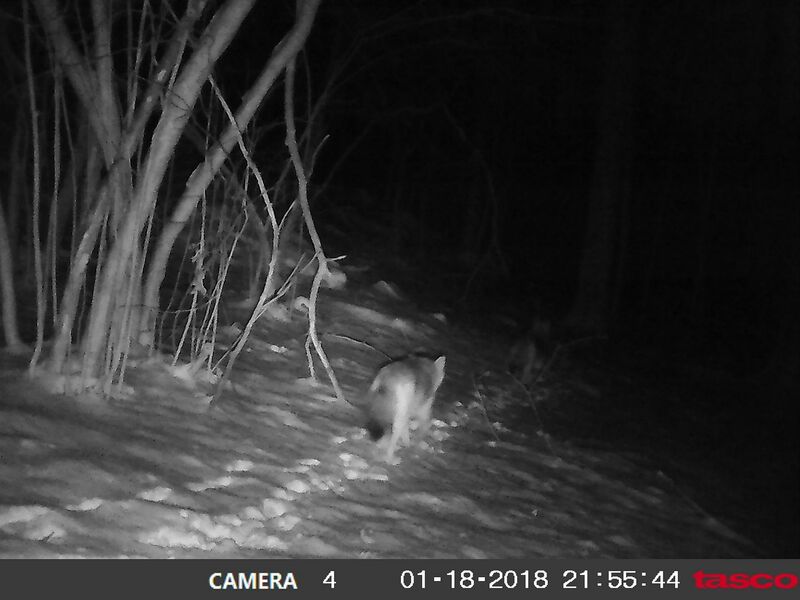 we find the occassional den in the spruces on the other side of the river and the occasional set of tracks wandering across our ground from one side to the next, but thats usually about it. More and more pic coming in with big blk furries! !